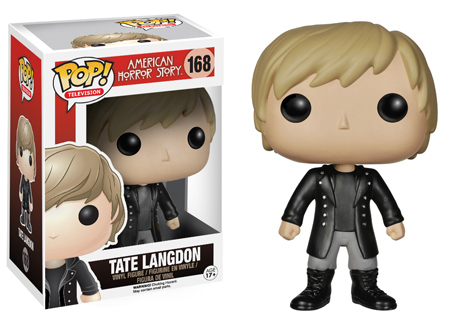 If scary is your thing, chances are you're well aware of American Horror Story. The cable anthology series has won raves from both critics and audiences. Its dark stories have also attracted some major Hollywood talent. 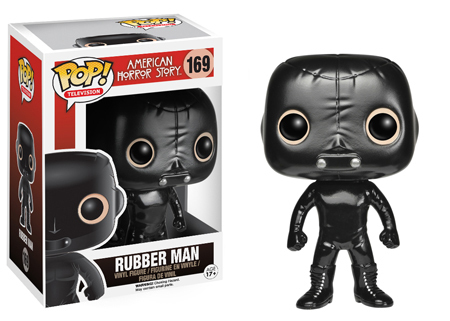 With all the in mind, Funko Pop American Horror Story figures take the show in a somewhat different direction. 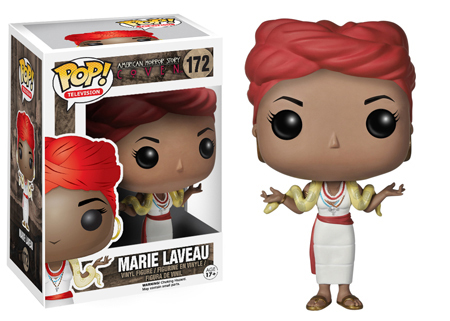 The line captures key characters with a lighter, cuter tone. 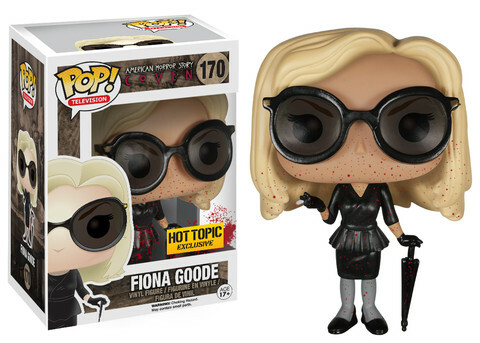 The full Funko Pop American Horror Story lineup has several figures. It starts with two from the first season, Rubber Man and Tate Donovan. 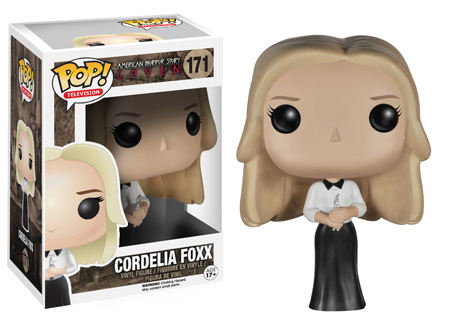 The remaining six come from the show's third season, Coven, and include Fiona Goode, Misty Day and Papa Legba. 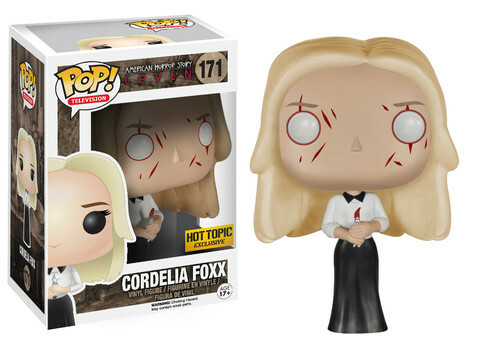 There are also a pair of variant figures available exclusively at Hot Topic: Bloody Fiona Good and Blind Cordelia Foxx. 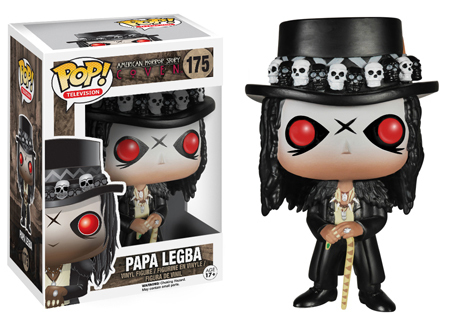 The vinyl figures are part of the much larger Pop! Television line and are numbered accordingly. 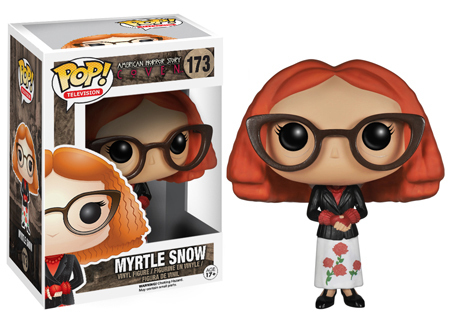 Each toy stands approximately 3 3/4 inches tall. 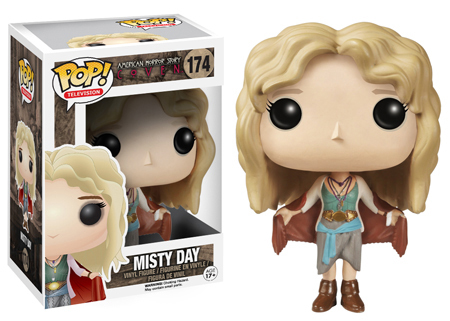 Shop for specific figures on eBay by clicking on the links or images.